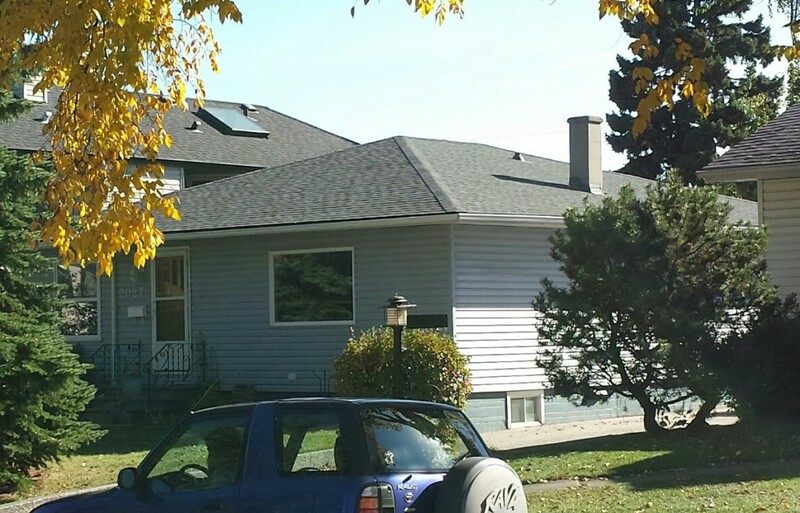 Calgary roofing companies are a varied bunch. 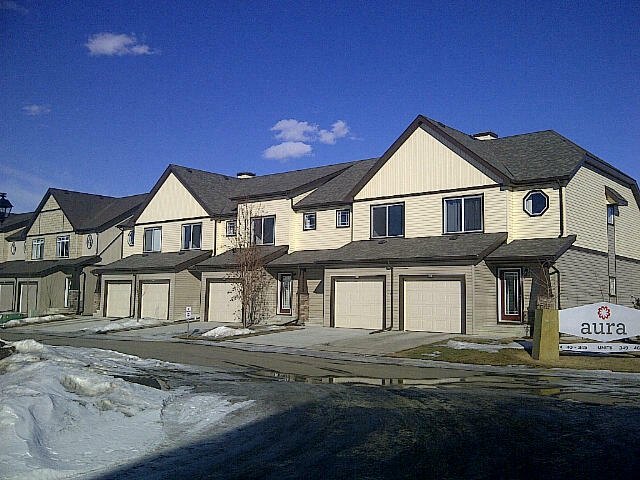 There are over 200 roofing companies listed on the Better Business Bureau alone for the City of Calgary. If you are in need of roofing services how do you choose the right contractor? IDEAL Insulation & Roofing can provide you with several key advantages over other Calgary roofing companies. Complimentary departments to service other needs of your project. 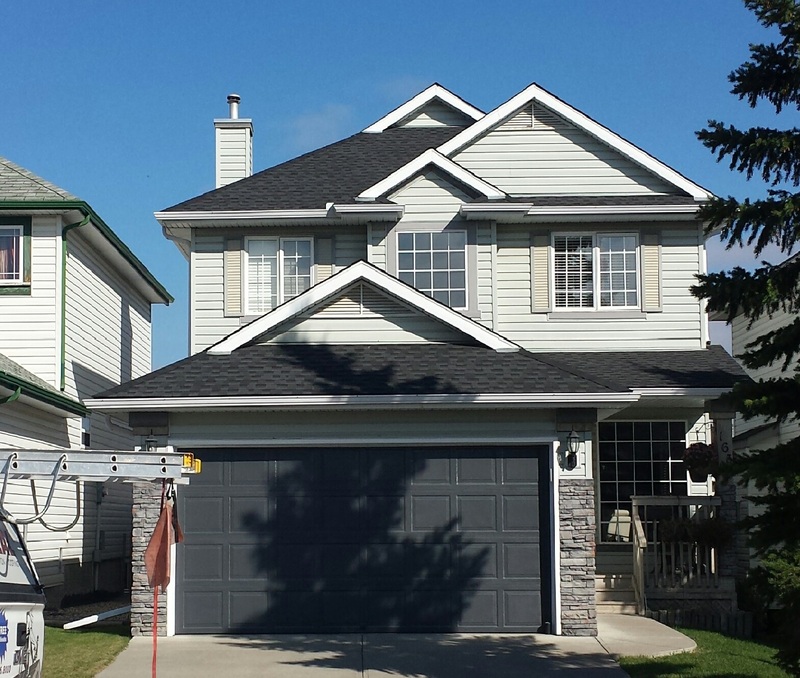 We are one of only a few Calgary contractors offering insulation & roofing services. Our experience on your roof inside & out will ensure your home is safe and comfortable. Are you wondering if you need a new roof? Give us a call and we’ll visit your home to assess what work needs to be done and let you know how much time your roof has left. Our strong service reputation, quality workmanship by reliable installers and the use of the highest quality products are the foundation of our company. 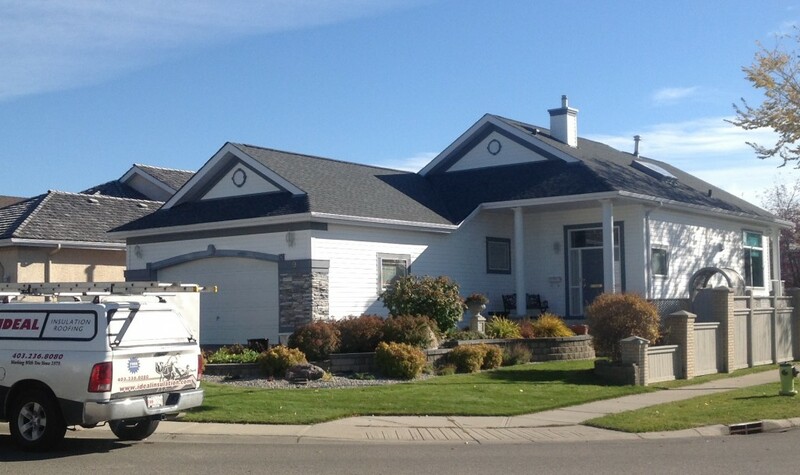 We have more than 30 years of experience and thousands of roofs under our belts in Calgary and area. 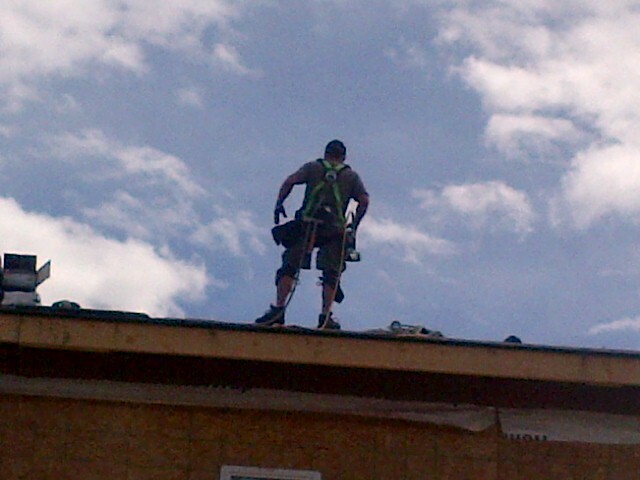 We also give you a 10 year workmanship guarantee. 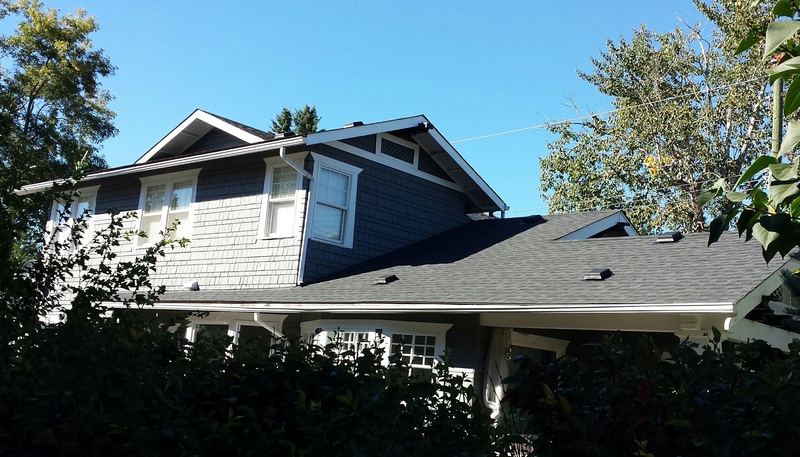 We work in new construction and in residential re-roofing for both single and multi-family homes. Please visit our Products page to view a complete list of shingle options IDEAL is pleased to offer.